Press the play button here, if it’s not loading or available on your screen, use the options below this sentence to stream KOWA live. Send us a message if you have any troubles! For TuneIn Radio: click here! One of our community partners (Club House, TOGETHER!) 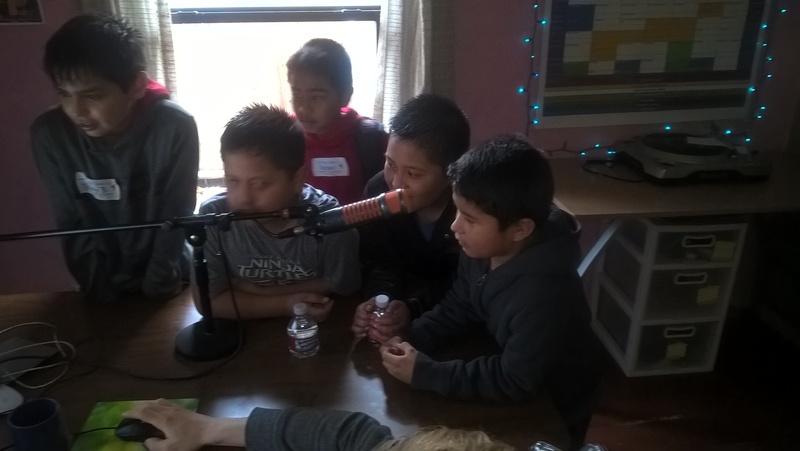 brought their youth to come experience our radio station…they had a lot of fun and did some station IDs.